Recently I remembered a poster that I had seen before, many years ago. 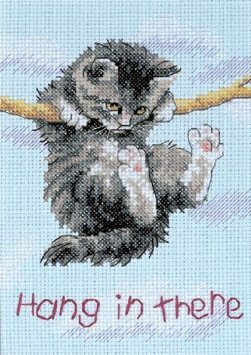 It was of a kitten hanging from a tree branch and the caption read “Hang in There”. Many times, almost on a daily basis, I have been asked “How are you doing?” and I answer “Hanging in there”. This brings me to a place where I have been thinking of that phrase. How are you hanging? Are you secure, financially and socially, or is it insecure and you don’t know if you will be able to hang on much longer? If you are one in the former category your only worry is keeping your security in place. Are you in the latter part of this equation? Is your job secure in that you are not afraid that you will lose it, and in this economy, are you sure that if you lose your job you can get another quickly? How about your age? Are you young enough to start over, or after a lifetime of working you are spending everything you have saved just to make ends meet until you can retire on Social Security? And will that even be enough? Do you own your business? Is there enough business coming through the doors to keep your business afloat? Does the bank greet you with a smile and a wave or is it more a grimace and a half-hearted “May I help you?” When applying for a loan are you turned down with a sympathetic “I’m sorry”. Many factors are at stake in determining if you are secure or insecure. I hope you are one that is secure in your person and property, but many are not. Job loss is a contributing factor for them losing their grip and falling off the limb. They fall into that dung pile where they are struggling to maintain some semblance of honor. When all this fails the next step leads to not enough money to buy food (especially for the kids), not enough money to pay the electric and gas bills, foreclosure (the loss of home and dignity), living in your car with all your worldly possessions (if you are lucky enough not to have lost your car). If you are alone, you may end up with a shopping cart that you transport everything you hold dear, because after a lifetime of memories it is more than you can carry upon your back. If all of that is not bad enough, you lose all those you called friends. They may not have gone through the loss that you have. They may still be secure in their jobs and homes with loving families and friends around for support, or they have suffered the same degrading circumstances you have and have moved somewhere else in hopes of finding that new beginning. Not all of the above must happen to separate you from your place in community. 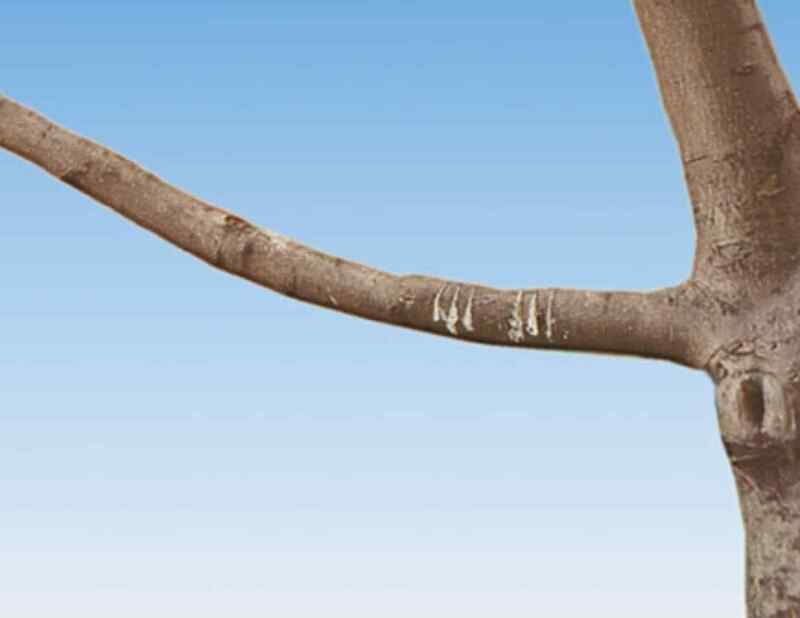 Just a change in circumstances may be enough to push you off the branch. How about a serious illness? Many who have health insurance are wondering if it will be enough to provide for their care. Bankruptcy, because of medical expenses, is a leading cause for many to fall off the branch. When you say that you care is it from the heart and you reach out or are they just words. You no longer frequent the places you once felt welcomed, such as your church or places you once enjoyed to gather with friends to socialize and have fun. Either you no longer have anything in common or you have moved to a place where it is inconvenient to go back. The church is one of the hardest to let go of, as it is a place of spiritual renewal, a place to maintain a sense of self-worth and to share a common belief. When you no longer feel welcomed and people avoid you as if you have the plague, it is time to move on and find another place. My hope is that you can, like the poster says, “Hang in There” and the weight of life doesn’t cause you to lose your grip on that branch.